"roleName": "Ancien Chef de Choeur"
The Grand Chœur À Cœur Joie de Grenoble, founded in 1947 is a choir of about 70 advanced level amateur singers. 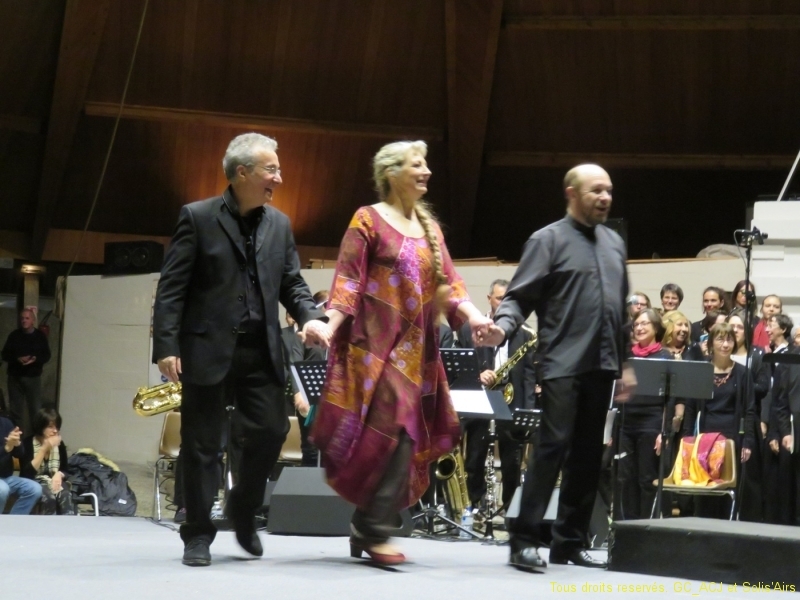 The choir regularly collaborates with professional orchestras and soloists. 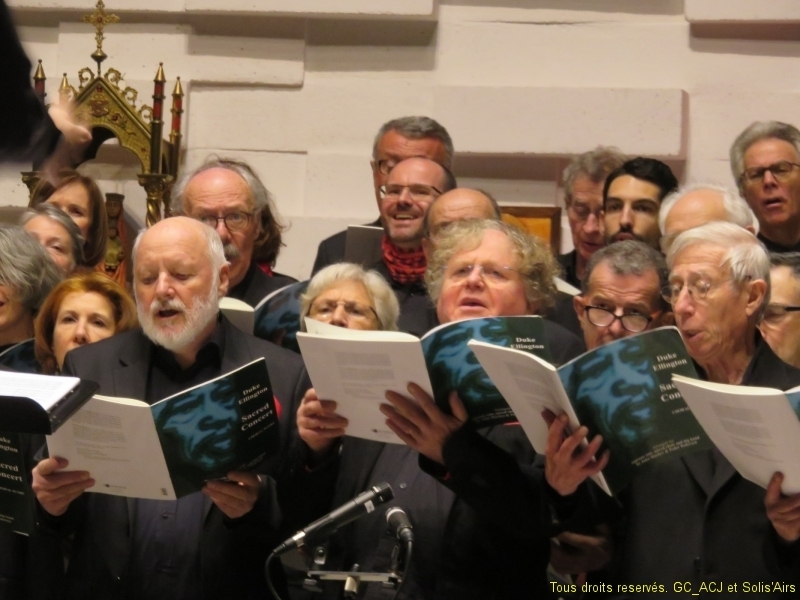 For over 60 years the choir has contributed to the musical life of Grenoble and its region, giving several concerts a year either accompanied by an orchestra or “a capella”. It has a wide repertoire ranging from well known classical composers to contemporary works, and jazz. The choir was directed by Francine Bessac for 55 years from 1960. 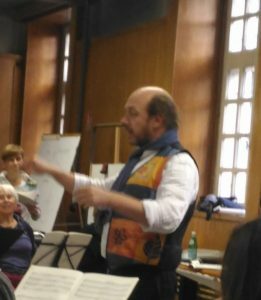 Christophe Jean-Baptiste became musical director in September 2016. 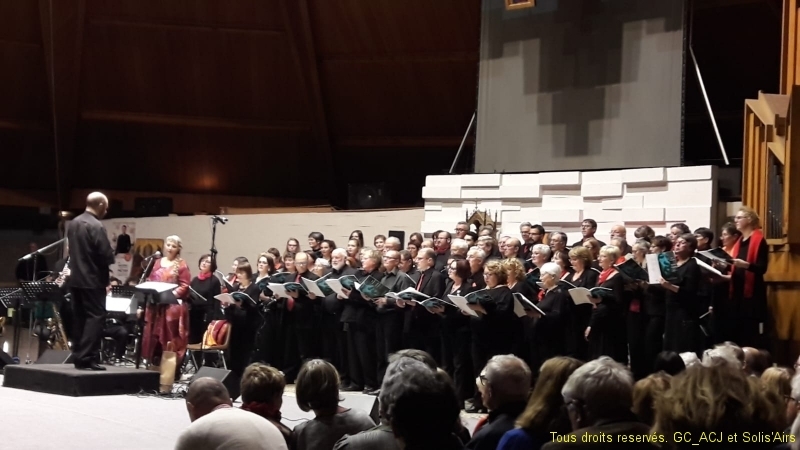 If you are interested in joining the choir, you will be welcomed to our rehearsal next Thursday evening in the Salle Morillot, 1 rue Vieux Temple, Grenoble. We are currently recruiting TENORS and BASSES in priority.